This handmade Bandana Bib offers durability, absorbency, comfort and a unique style. This bib can be worn all day to protect clothing from moisture. This bib closes with two snap buttons (push buttons) and the highest quality 100% cotton and minky - soft plush material. These bibs can be washed in with all your other baby clothes. Material: 100% cotton Size: 25 cm x 30 cm These handmade... These bibs prevent food from falling to the baby's lap and prevent stains on sleeves. - Waterproof front, polyester sleeves and the e lasticated cuffs. 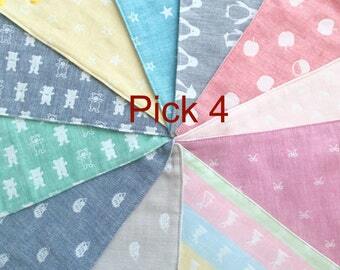 Fans of the bandana bib trend will likely think these Good Baby bibs are super adorable. They’re made out of a soft, thick material that absorbs well. 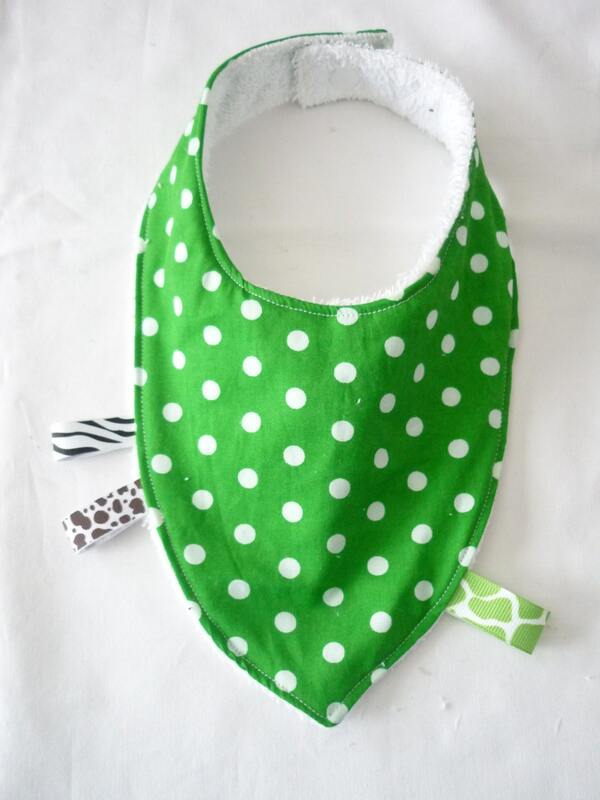 The front part of the bib is made from organic cotton, and the back is made of durable polyester. These bibs prevent food from falling to the baby's lap and prevent stains on sleeves. - Waterproof front, polyester sleeves and the e lasticated cuffs.